Sunset Overdrive was quite an interesting experiment, the open world 3rd person shooter developed by Insomniac games was pretty well received and people who played it seem to have enjoyed it. However, since Microsoft was pretty silent about aditional content aside from two underwhelming DLC story expansions, it was a reasonable assumption that a sequel was completely out of the question. 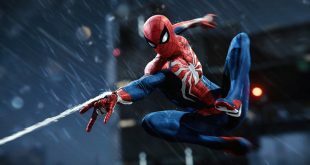 However things may not be over for this quirky and colorful Xbox One exclusive, because both the Xbox division and Insomniac seem to have an interest in keeping the property alive. The first sign of interest was a tweet made by Insomniac Games during the last week, where they claimed that the studio loved Sunset Overdrive and that they would be very interested in making another installment. The fact that Insomniac Games loves Sunset Overdrive is not a particularly important piece of news – after all, that was the reason they fought with Sony to keep the IP and the reason they eventually ended up working with Microsoft – but their interest in continuing with the series was (up until now) unknown. 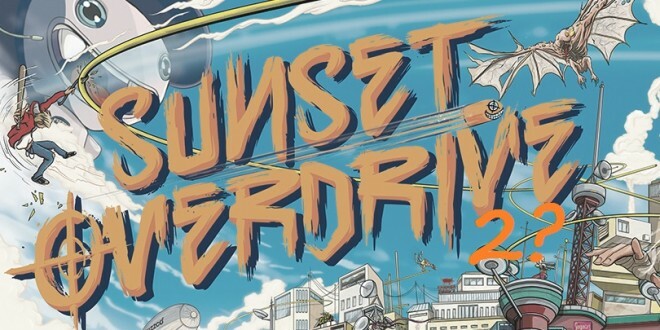 Microsoft also commented on the Sunset Overdrive situation, saying that Insomniac was “a great partner” and that they were “proud” of the game, but that there was nothing else to report. 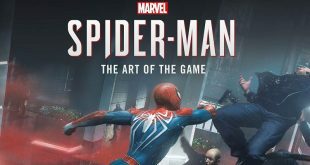 While it didnt reach my expectations, SO was a game I did enjoy and a sequel would not better a terrible idea, seeing as how they could improve of the game’s biggest issues, like the lackluster humor and lack of interesting weapons. It’s worrying to see so many Xbox experiments do unfavorably when it comes to sales, especially when a game like Quantum Break left the doors pretty open for a continuation, but with some luck Scalebound and Sea of Thieves will avoid suffering the same fate. Previous The beloved Stardew Valley gets gigantic update today!